I just sent my name to fly on Orion’s flight test, scheduled to launch December 4th to 6th, 2014! 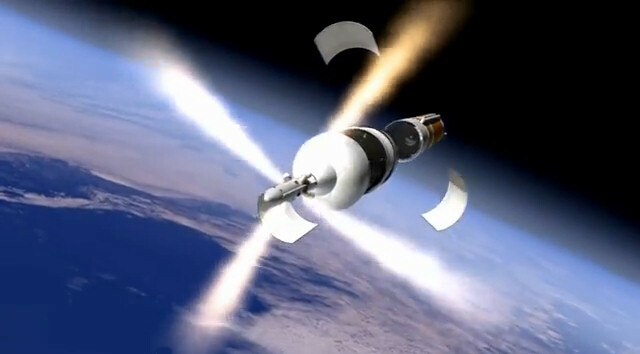 Orion is NASA’s new spacecraft that will carry humans into deep space. This entry was posted in Space and tagged Orion, Space, Ticket. Bookmark the permalink.